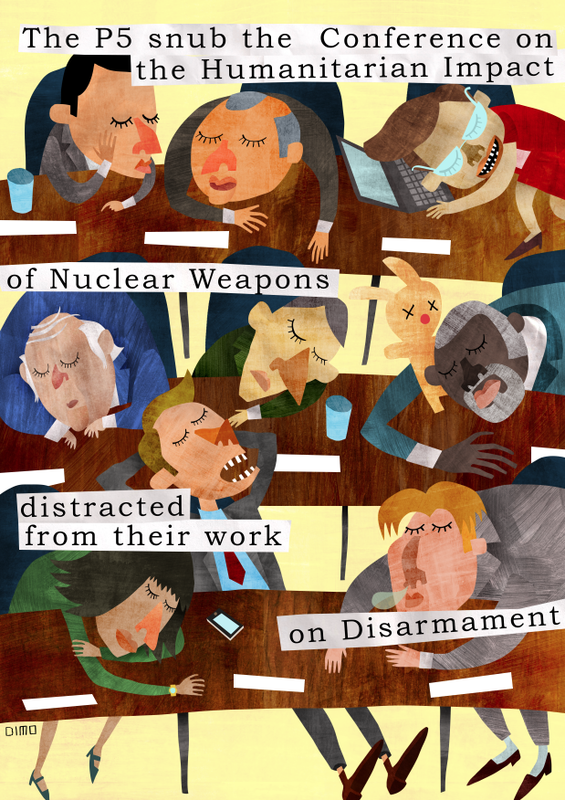 The distracted P5…one picture etc. Just received this from ICAN’s creative communications staffer, Daniela Varano. Also watch the ICAN video screened at the Oslo conference earlier this morning.